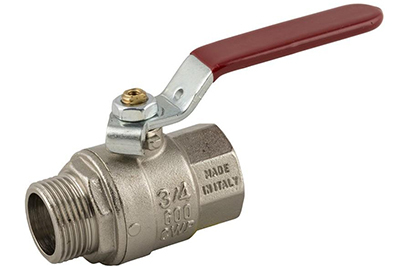 The Rain Aid Valve is designed to be connected to the mains water supply on a rainwater tank. The rainwater tank is used to supply water to outlets such as toilets, laundry and garden. 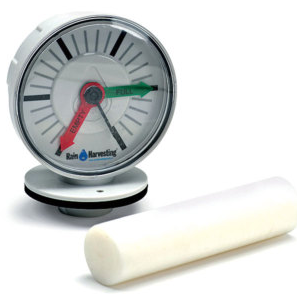 A tank gauge is highly recommended as it provides a rainwater level indicator of your current tank holdings. 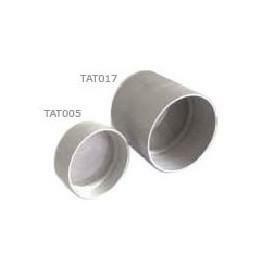 simple to use, read and install, it is a must have for rainwater tanks. 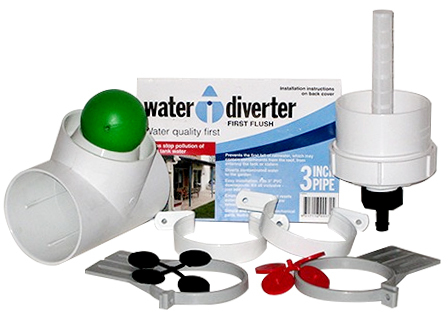 To aid in ensuring the highest quality and cleanliness of your captured rainwater. This device will allow the first portions of rain water coming down your harvesting system to be diverted away from your rain water tank(s), so any build up dirt, leaves or silt that has gathered on your catchment area in between rain events, will not end up in your rain water tank(s) and improving your overall water quality. 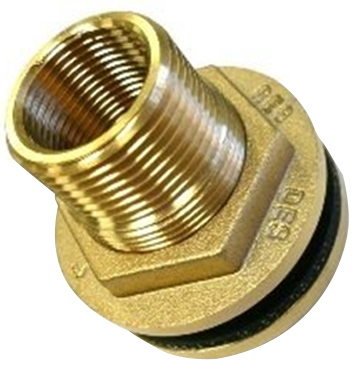 Very simple to use and install, a must for any rain water tank(s) and harvesting system. 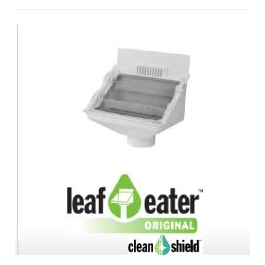 The Leaf Eater® Original with Clean Shield™ not only protects the home by preventing gutters from blocking and flooding eaves, but it also improves water quality and reduces tank maintenance. 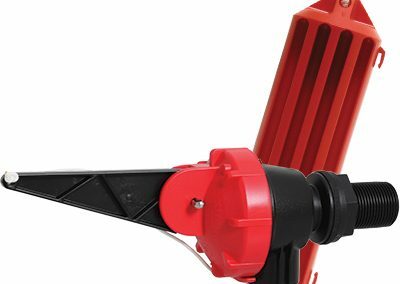 The Leaf Eater® Original with Clean Shield™ is ideal for use purely as a debris removing device even when rainwater is not being collected. 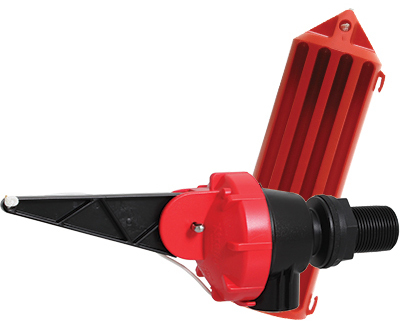 The single screen incorporates Clean Shield™ technology which deflects leaves and debris away from the flow of water. 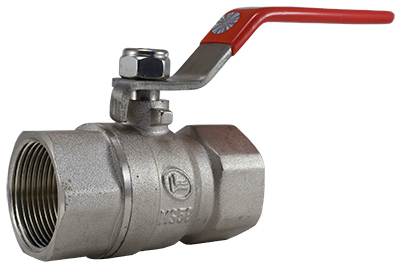 This minimises maintenance and enhances catchment efficiency. Keep those pesky mozzies away from your valuable tank water with a stainless steel mesh screen. 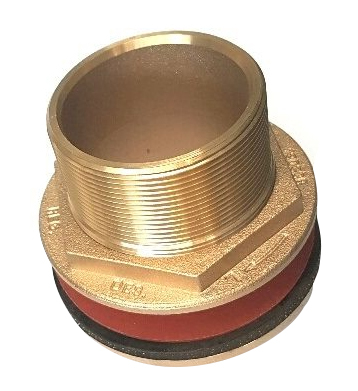 Either fit it straight to your overflow flange or to the end of your overflow run off pipe, and effectively keep mozzies and other pests out of your tank.